He is regarded one of humanity’s greatest writers for good reason. Leo Tolstoy’s inward gaze towards life produced some of the most iconic books ever, as a result of his ever-continuing effort to assemble a manual on the meaning of existence. “Tolstoy wrote his first diary entry at the age of eighteen, in March of 1847, while relegated to a hospital bed during treatment for a venereal disease. He was already on the cusp of being expelled from university for poor academic performance, so the forced sabbatical at the hospital led him to begin a journey of self-exploration — in the dual sense of both examining himself and contemplating the notion of the self — which would stretch and coil across his entire life” writes BrainPickings on the man who is widely considered in the west to be the greatest writer of all time. “This man was a believer in the novel not as a source of entertainment, but as a tool for psychological education and reform” writes the philosopher Alain de Botton. “It was, in his eyes, the supreme medium by which we can get to know others, especially those who might from the outside seem unappealling, and thereby expand our humanity and tolerance” he adds. Yet his deeply belief that good art should make us less moralistic and judgemental and should be a supplement to religion in terms of developing our reserves of kindness and morality is his most important aspect. “No one should be outside the circle of sympathy and forgiveness” for him. 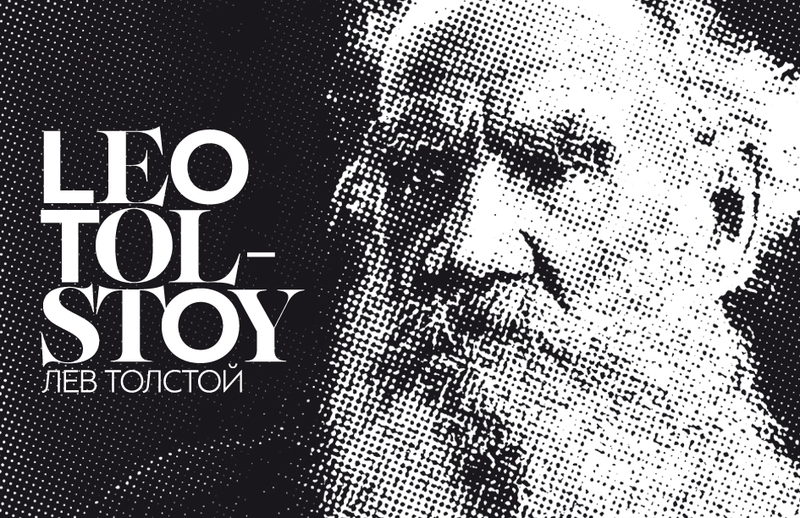 This is why Leo Tolstoy matters in his own words. "Lower feelings – less kind and less needed for the good of humanity – are forced out and replaced by kinder feelings which better serve us individually and collectively. This is the purpose of art."